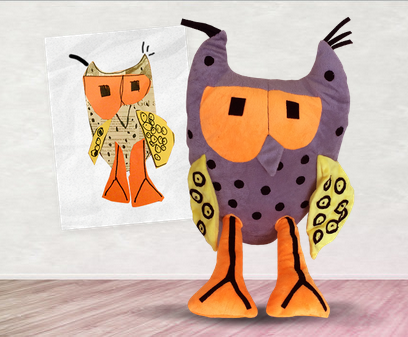 TOPAZ HORIZON: Make your kid's imagination real! This post is brought to you by Nesfruta. 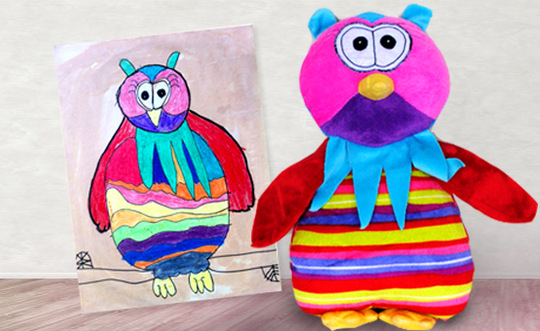 These are toys made from children's drawings! They're made by a toy company called Budsies. I found out about them from a story that ran on Buzzfeed last month, and I think this is the cutest, most wonderful idea! If I knew how to sew (well, I kinda do! ), I'd totally do this! Check out these kids utter joy. Can't beat that! The importance of this whole concept rests on our child's imagination. For example, I let my son, Vito, draw whatever creature, animal, person or thing that makes him happy or excited. I don't tell him what to draw—like I don't say, "Oh, honey, cows don't have antlers," or "Oh, dearest, the sky is not green," or "Oh, sweetheart, there's no such thing as purple dragons that breathe glitter." I just let his imagination run wild! We love it when he draws impossible things. He loves it that what's in his head comes to life on paper with crayons, paint or pens. I love it that I can see just how crazy fun my son can be! But it would even be more crazy fun if what he dreamt up becomes a tangible reality! Like when Kendra, the daughter of my friend, drew her superhero parents and Nesfruta made them real! Omigoodness, all the kids' drawings becoming real and the kids' reactions when they opened their boxes and saw their drawings become real na real... So fun! I want to do that with my Vito's drawings, too! If you think that's an excellent idea, too, join the super fun Nesfruta #RealNaReal contest! Just have your child draw something. 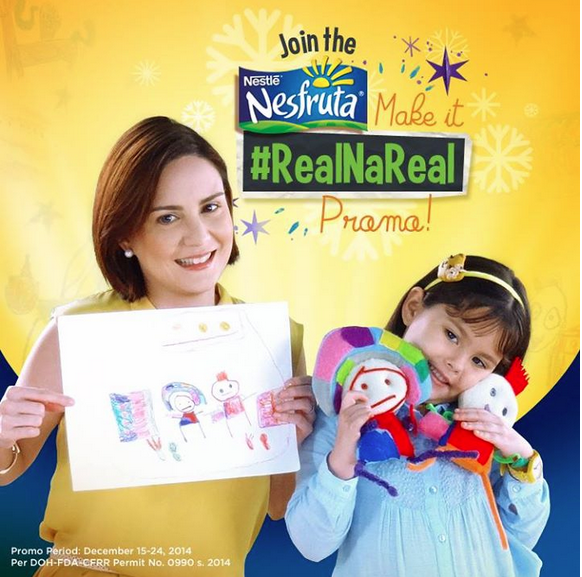 Unleash his creativity and imagination because Nesfruta will pick the five best drawings and make them #RealNaReal! What a fabulous gift to give to your kid! Check out the rules on their Facebook page and join na! Good luck! 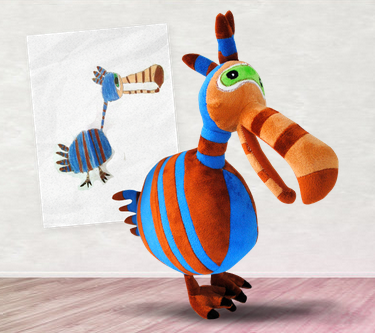 *plushie images from Budsies. Kids' images from Buzzfeed.